It’s the most wonderful time of the year – at least for this critic. Yes, 2016 has finally come to a close, and thank god for that. From celebrity deaths to certain rough political aspects, 2016 has been a weird one for sure, and movies are definitely part of the equation. In fact, this might be one of the hardest annual lists to make for me in quite sometime, since there was quite a bit of bad mixed with a lot of good. But don’t worry, we got enough fuel for the fire for each list respectively. Let’s start off with the Worst Movies of 2016…. Though I focus on analyzing the merits of the latest blockbuster or indie release, there are the occasional times where I go to a movie to simply (shock) enjoy it. That was the case this time around with Passengers – the latest big Hollywood Romantic Fantasy, starring Jennifer Lawrence and my favorite movie puppy, Chris Pratt. I knew the scandal behind this movie from reading about the script in the trades, and also knew that it had a pretty low score on Rotten Tomatoes. But a movie that made Jennifer Lawrence demand a big paycheck and top billing can’t be all that bad….. right? Oh, I was so wrong. So, so miserably wrong. 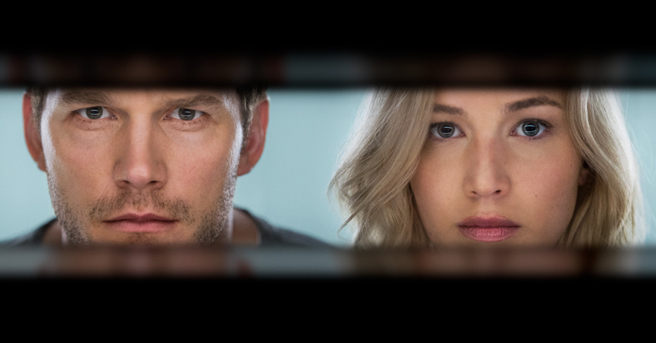 So yes, if you can’t guess – SPOILERS AHEAD FOR PASSENGERS. 2016 has been one of the greatest years for animated films. From Disney’s two releases, Zootopia and Moana, to Laika’s under-appreciated Kubo and the Two Strings, animation has rocked the movie world better than much of its live-action competition. But then there is Illumination Entertainment (Minions), who like Disney decided to release two heavy hitters this year. 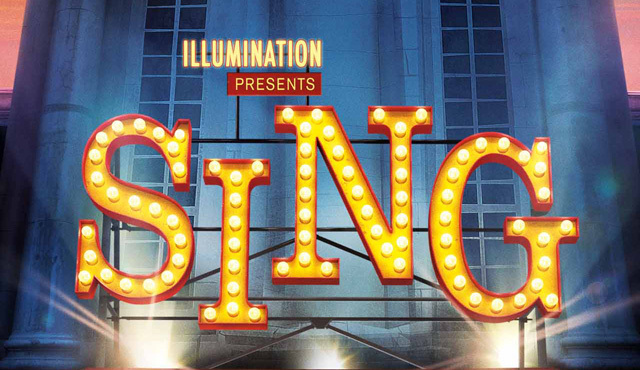 First was Secret Life of Pets, which took the world and box office by storm, and now Sing is looking to do the same. But with so many movies already released, can it ignite the same excitement as Illumination’s other hits? I’ve grown up with Star Wars in my life from the very beginning. I loved the dirty, worn and unglamorous world of Space Princesses, Farm Boys, Robots, and them all battling against the forces of evil. This repeat enjoyment has carried with me for decades, and has resulted in a love affair that has yet to die. And with last year’s The Force Awakens, I got to revisit that world in the most beautiful and magical of ways. 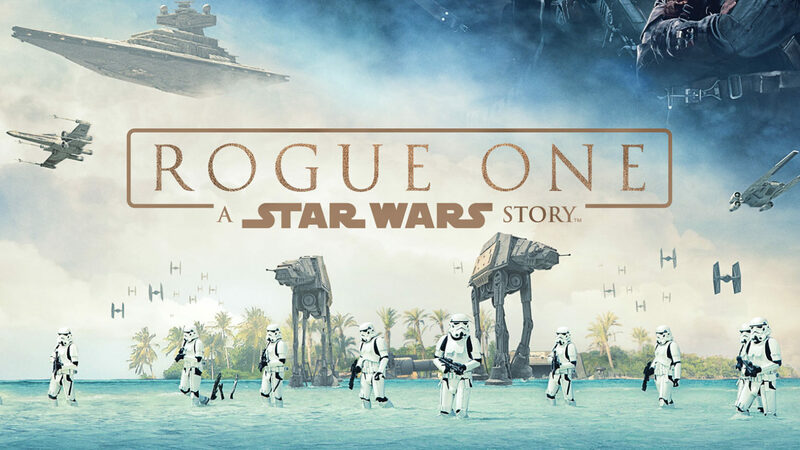 But would the same feeling carry through in the latest Star Wars flick – a one-shot story called Rogue One? This was a concern that fell on me as the days drew closer to the film’s release. But luckily, that concern has dissolved completely. Back in 1997, not many of us could predict the popularity of the Harry Potter series. We never could see the fanbase that would occur, the movies that would be made, and the theme parks that would be built. None of that was even a twinkle in most of our eyes. 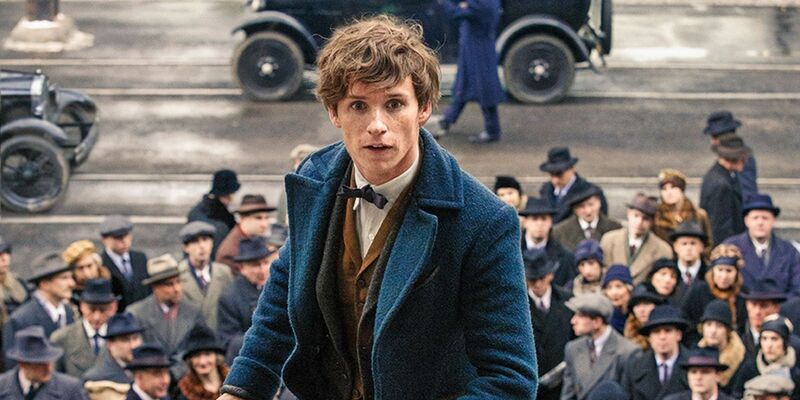 But now it is 2016, and author J.K. Rowling is giving us another tale from her Wizarding World, Fantastic Beasts and Where to Find Them—and it doesn’t feature even a whisper of The Boy Who Lived. 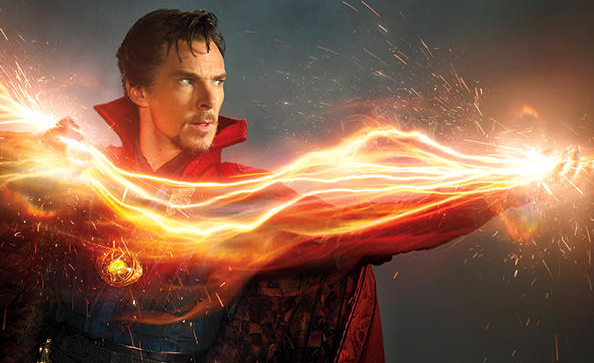 In a world, where Marvel continues to make very well executed, but cookie-cutter factory-approved movies, exists a rare example of something that is more of a risk than their prior creations: Doctor Strange. Starring Benedict Cumberbatch and Tilda Swinton, along with an incredible supporting cast, the film takes us into a world of magic, “wizards”, and sassy one liners – the kind that Marvel needed more than they ever thought they did. As someone that grew up around two big Dan Brown fans (my mother and grandmother), the crazy puzzle-filled world of Robert Langdon is one that I am no stranger to. However, when it comes to his adventures on the big screen, where he is portrayed by Tom Hanks and is guided by the directorial skills of Ron Howard, I find myself at a bit of a crossroads. Yes, these stories are entertaining on the page, but within the movie adaptations there seems to be an issue – a disconnect of sorts that comes from the production as a whole and can be blamed on many parties. Unfortunately, the newest entry into the series – titled Inferno – doesn’t fix any of those issues, and seems to lead further into the reasons why maybe Mr. Brown’s work should be left to enjoy on the bookshelves, instead of the silver screen. You know the words: “I want to hold your hand, i want to hold your hand!” That is exactly what this documentary on The Beatles’s touring years does as it guides you through a timeline of their best albums, their international concerts and other concurrent historical events that capture the zeitgeist of the era. Not much new can be said about The Beatles: they stand out in both the annals of music history and the hearts of millions of fans, and their iconography still influences popular culture. 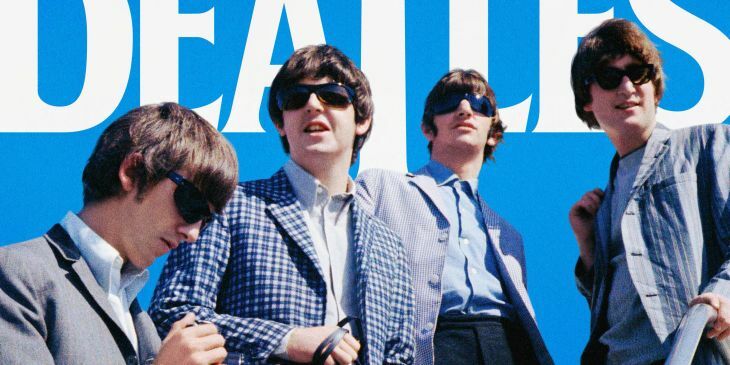 The Beatles: Eight Days a Week – The Touring Years, however, is not encumbered by the excess of information, but provides beautiful remastered footage and photographs of the fab four building their musical repertoire, one screaming fangirl at a time. September is known to be the dumping ground of the movie-going year. Though January’s selections are usually much worse, September has been known to offer some truly god-awful selections, especially when it comes to animated flicks for kids. 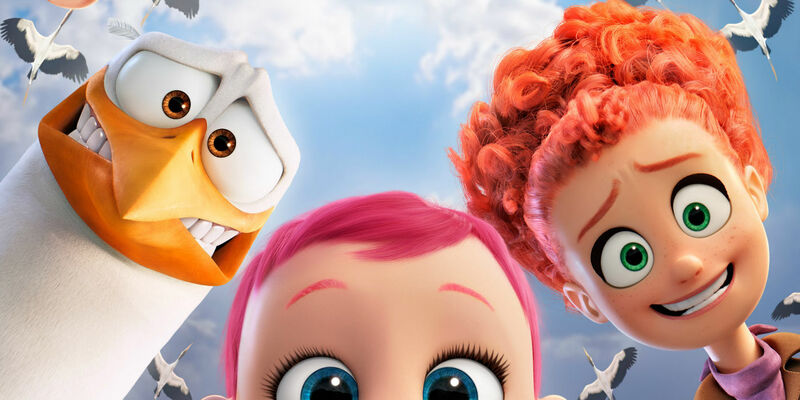 So when going into see Warner Bros. Animation’s latest CGi adventure, Storks (directed/co-written by Nicholas Stoller), I was biting my nails waiting for it to leave me in a rage. Surprisingly what I got was something – shockingly – enjoyable. 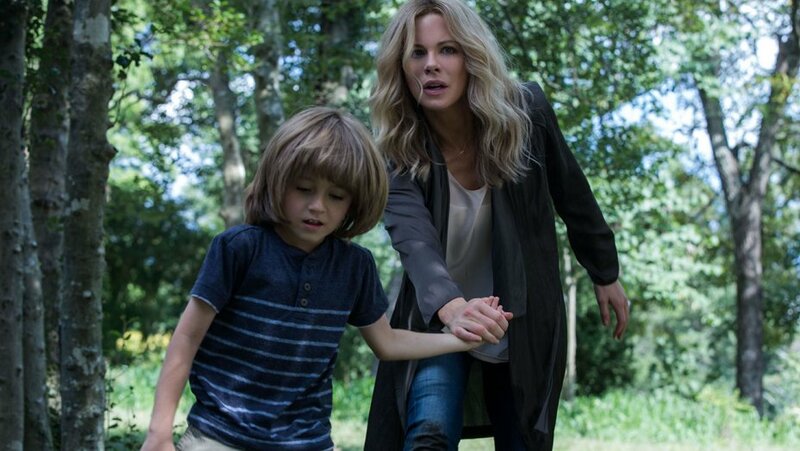 After the tragic death of their infant daughter, Dana (Kate Beckinsale) and David (Mel Raido) along with their young son, Lucas (Duncan Joiner) move from the city to a rustic mansion within a rural southern town. David hopes it will help Dana recover from the loss of their daughter by putting her architectural skills to use on the dilapidated estate. However, after the first night in the mansion, Dana starts to have flashbacks of the day her daughter died and visions of the mansion’s previous owners propelling Dana to the brink of insanity. The Disappointments Room is Wentworth Miller’s second foray into screenwriting, and D.J. Caruso is no stranger to thrillers with films like Disturbia. However, this joint artistic endeavour into horror – which tries to capture the essence of films like the Babadook, The Shining, Poltergeist, and The Amityville Horror – sadly could not live up to its own expectations. Perhaps it isn’t fair to compare it to classics, but the film does not shy away from making allusions to them, and in the end it doesn’t offer up anything new or memorable. Important: This review features some spoilers to the plot.